The recent study conducted by British American Tobacco company has shown some rather interesting features of German people’s preferences in tourism . According to report, global safety issues have caused some effect on how Germans perceive various destinations in the world, and to what extent they feel safe on vacation. Members of this nation consider Austria, Switzerland, Scandinavia and Italy as localities which are most secure, as well as residing in their homeland. Most popular country for tourism, Spain, has been labeled as safe by less than half of study participants. 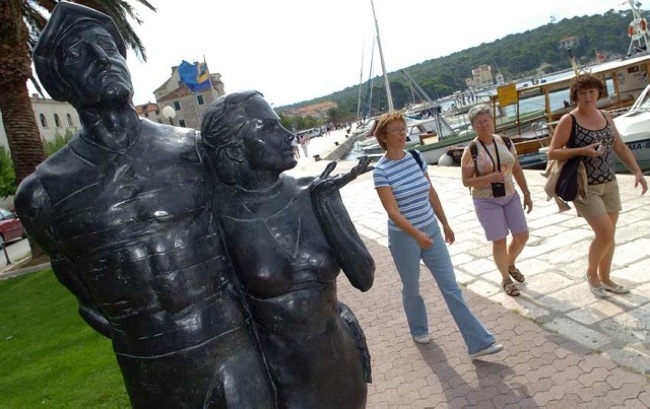 Croatia is traditionally ranked very high as summer destination for German people, being in top five of their favorite European spots of the kind. Yet, 33 % of study participants have claimed that they feel perfectly safe in this country- a number that leaves a lot to be desired. To Germans, Croatia provides the same level of safety as Greece or United Kingdom. The bottom of the list belongs to Turkey, Tunis and Egypt. 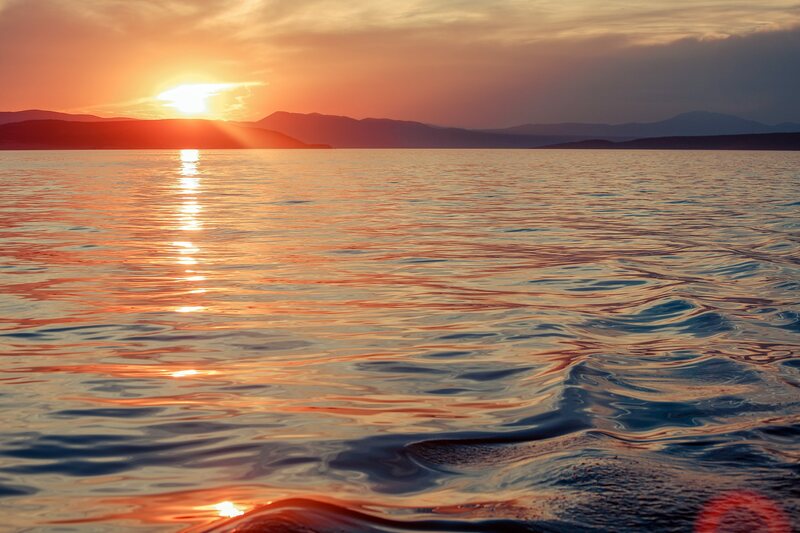 “Instead of sun, beach and sea, it is the feeling of safety that became crucial element when choosing the vacation spot,” said Ulrich Reinhardt, who managed the study. The report also noted that Germans generally don’t feel safe, however. Every twelfth German citizen doesn’t feel as secure as he would want to in his own country. The study also showed that level of education lowers the tensions of this kind. Tourists who had lesser involvement with educational institutions tend to show more fear and anxiety in foreign country, or when in contact with other culture. Hopefully, the situation in the world will improve, and following studies will show that people feel more comfortable on their vacation trip.